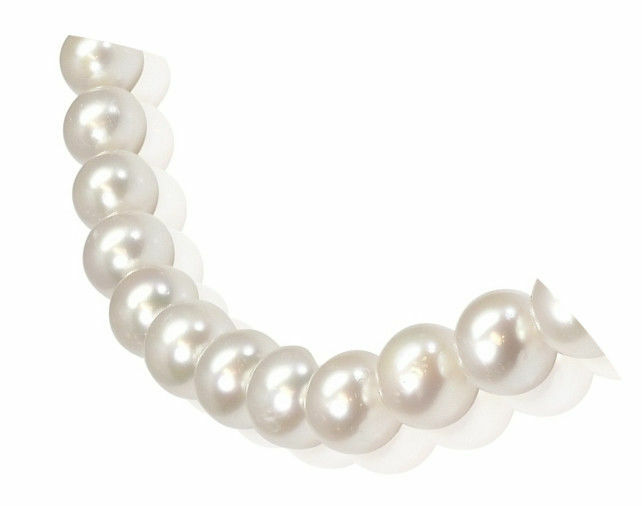 This necklace counts 42 round freshwater pearls with a nice shine , measuring 10x11mm . 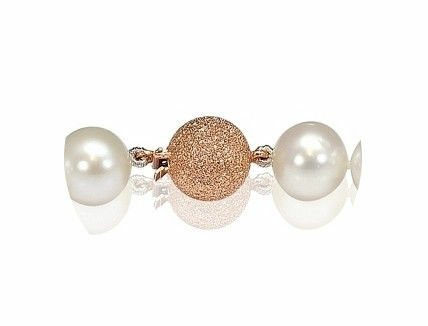 The necklace is completed with an 18K Rose Gold dazzling ball clasp. 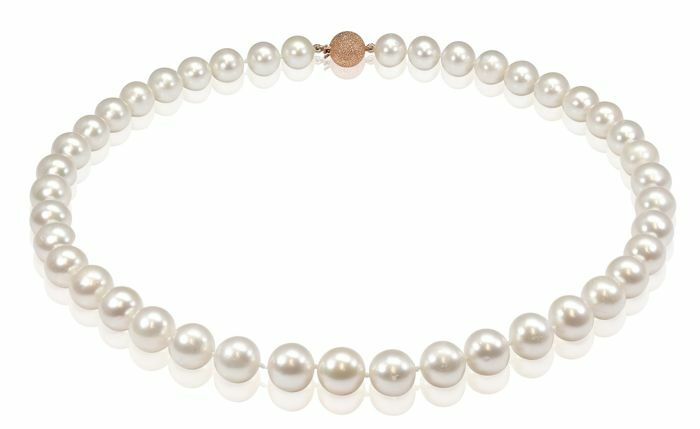 At 46cm, the necklace has a standard length that complements both a high and low neckline. 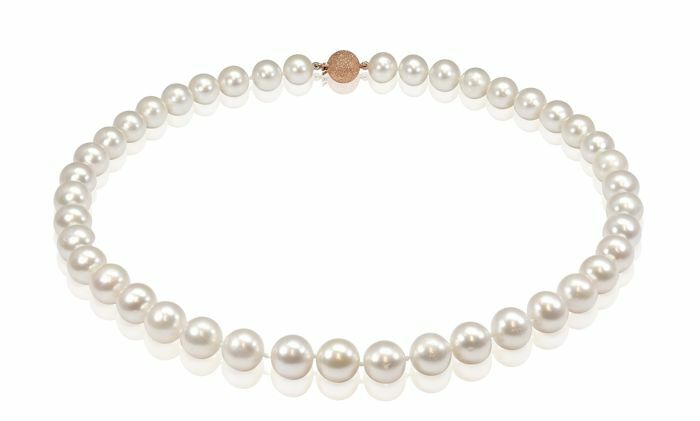 Individually knotted between each pearl for safety, the necklace is completed with an 18k rose gold ball clasp. The clasp is safe and is easy to open/close (tongue system). 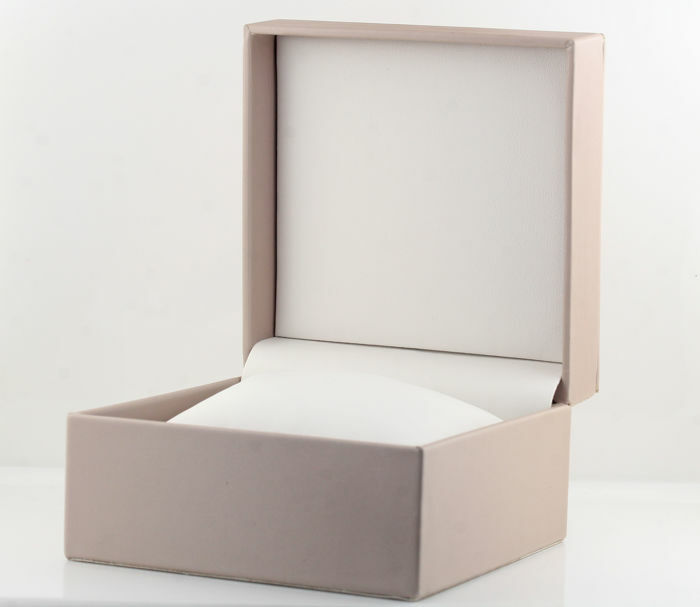 Packaging: Necklace Jewellery box and an Authenticity Certificate to guarantee the source and quality of the pearls. 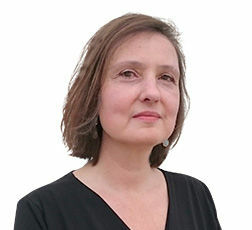 Du kan hente dette partiet hos selgeren: Antwerpen (Antwerpen), Belgia.